Similar to the iPad list we curated a few months ago, the collection below comprises some very good Android apps to use to create educational posters, wallpapers, flyers and many more. 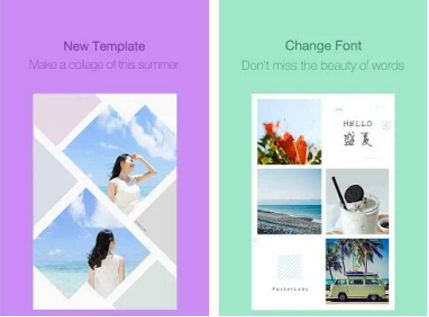 Almost all of these apps provide you with professionally designed templates to use with your posters. 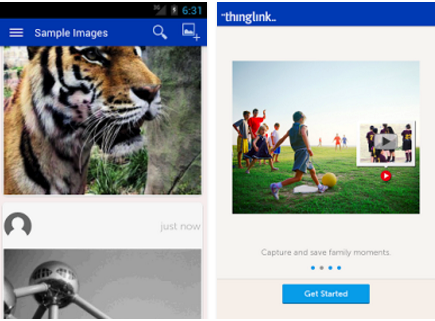 You can also use pictures you have on your Android or snap new photos and turn them into beautiful posters by adding text and different multimedia materials to them. ThingLink has the added functionality of making your your posters interactive by addition of hyperlinks . ThingLink is a great app for creating interactive visuals. 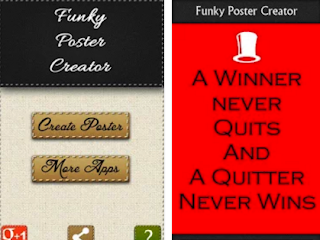 It allows you to add interactive links, Youtube videos, notes, and images to your posters. Other features provided this app include: add interactive tags on your image, choose or take a picture with your phone’s camera, links with previews, share with friends on Facebook, Twitter and Email and many more. 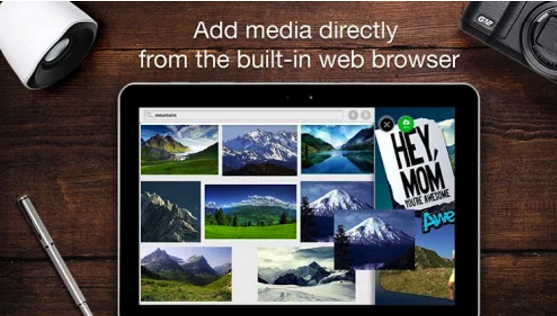 Using Glogster’s inbuilt editor you will be able to create and share multimedia posters . You can virtually mix all kinds of media on one page to create glog - a content rich multimedia poster. 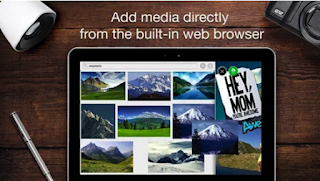 It also lets you add pictures, videos, texts and documents to create presentations, reports, class projects and many more. Glogster has a set of predesigned templates for various occasions, you can start quickly and produce impressive glogs in no time. Funky Poster Creator lets you turn the funky images or icons into posters, lockers or wallpaper featuring your own text or messages, slogans, quotes or anything you can think of. Photo Maker is a beautifully designed app with astonishing graphics and hundreds of cool icons like heart, flower, stars, and many more. It includes perfect blend of colors like black, yellow, green, purple, red, white, gray etc. and is easy to use with an option of writing romantic, love, friendship or any message.